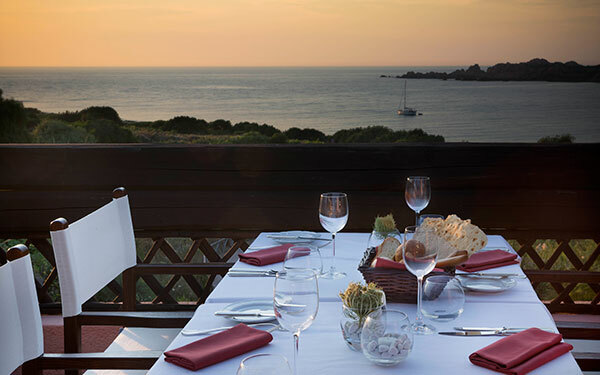 Food and drink at the Hotel Marinedda and the pleasures of the oeno-gastronomic traditions of Gallura and the North of Sardinia – restaurants with a unique character. 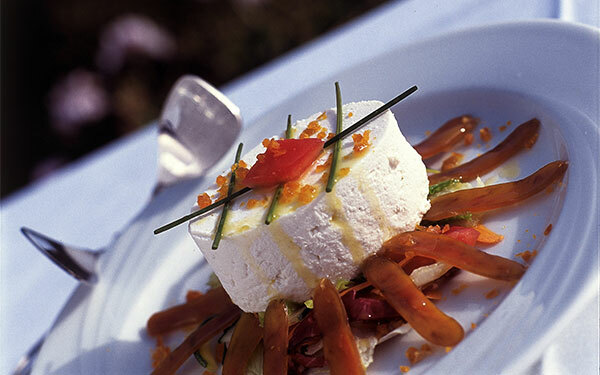 Delphina hotels & resorts have always dedicated particular attention to the pleasures of the table. 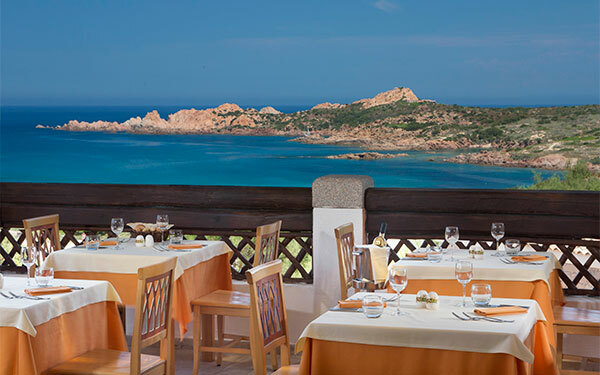 As in all Delphina hotels, at the Hotel Marinedda you will find a carefully selected range of Sardinian products and the freshest ingredients for you to enjoy unrepeatable culinary experiences. 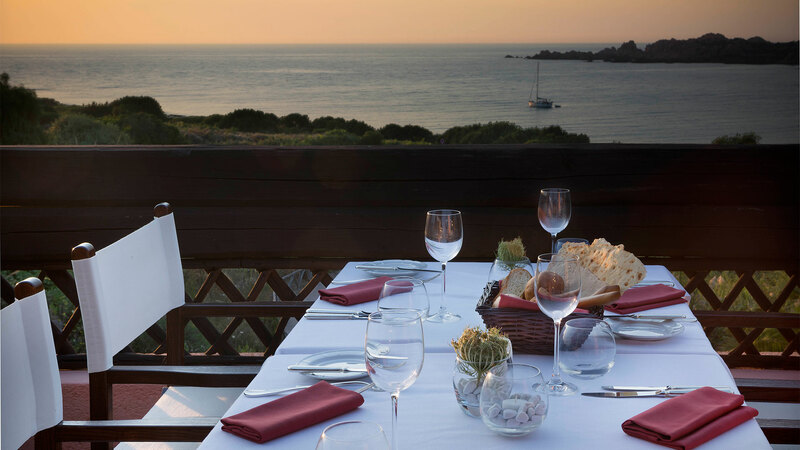 Directly from the harbours at Isola Rossa and Castelsardo, the freshest catch of the day from the Sardinian sea; choice meat from the Gallura hills above Aggius, while traditional ovens provide soft and heavenly smelling bread. 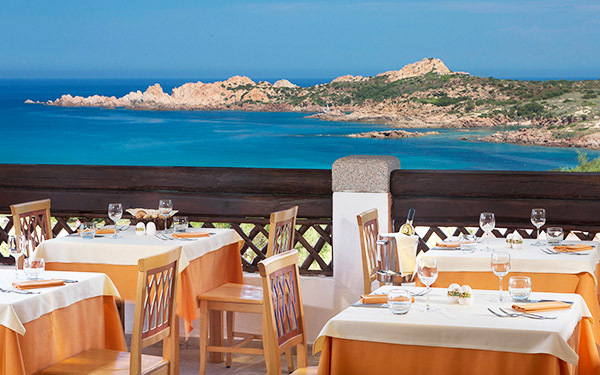 Restaurant with panoramic poolside terrace for you to enjoy a generous breakfast. 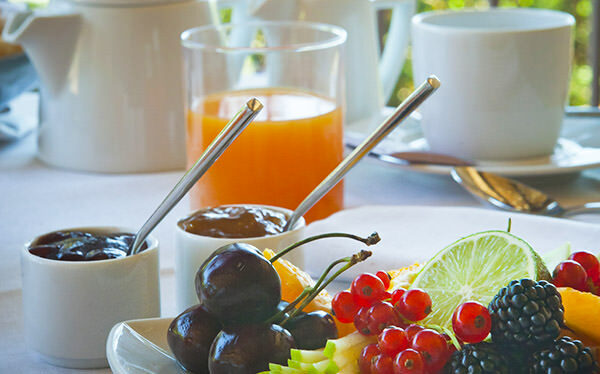 Buffet service with delicious sweet and savoury options for a continental or international breakfast. 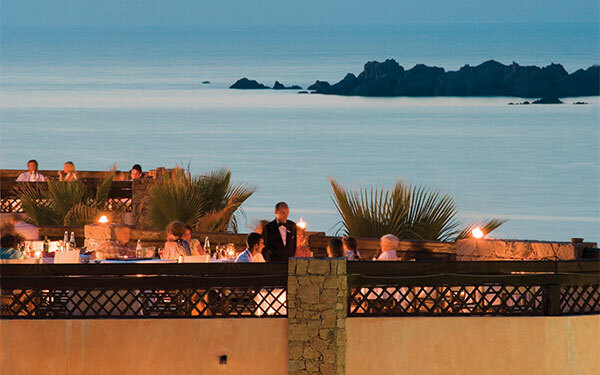 Restaurant with a stupendous view over the bay offers regional and Mediterranean cuisine. 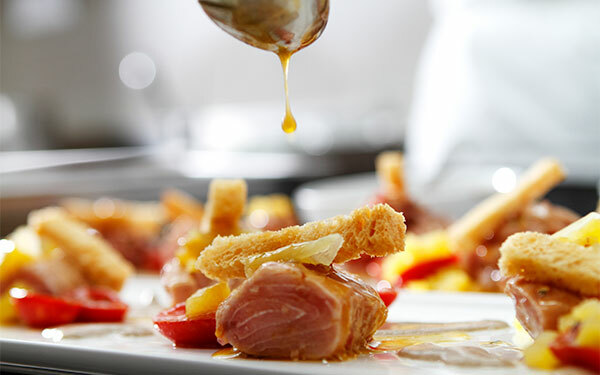 Striking Show Cooking for delicious dishes prepared as you watch. 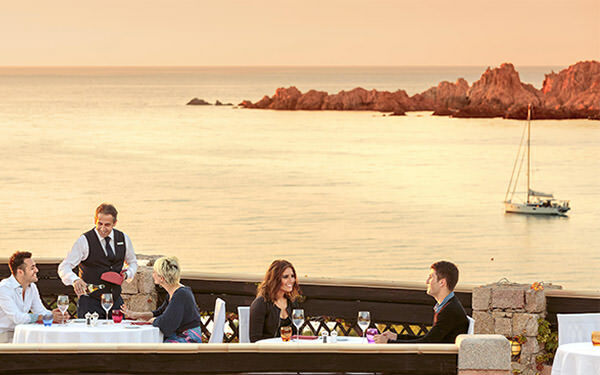 Panoramic restaurant with delicious suggestions from the Chef that alternate expertly between land and sea. 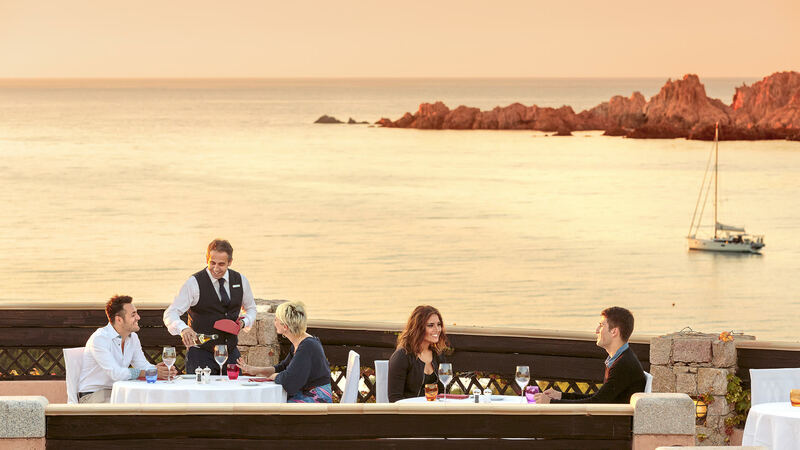 Romantic terrace with splendid view over the bay to enjoy the best choices of typical and Mediterranean cuisine revisited thanks to the inspiration of our Chefs. (Reservation required and extra charge). 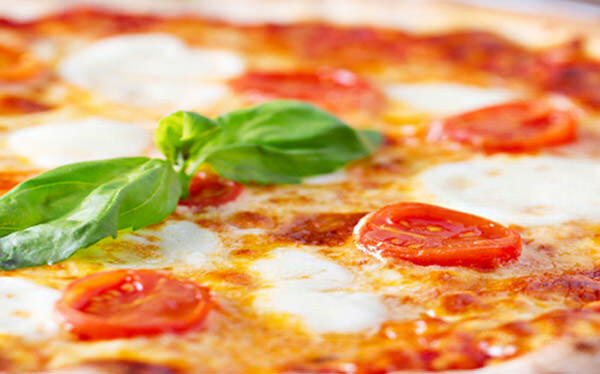 Delicious pizzas cooked in the wood-fired oven according to the traditional local way, together with a careful selection of the freshest and most delicious ingredients. Beer and soft drinks. starters, and delicious ice-creams to delight the children. (Reservation required). Our poolside Snack bar, perfect for a tasty fresh snack at lunchtime, so you can continue the relaxing afternoon between the pool and the beach (to be paid for). 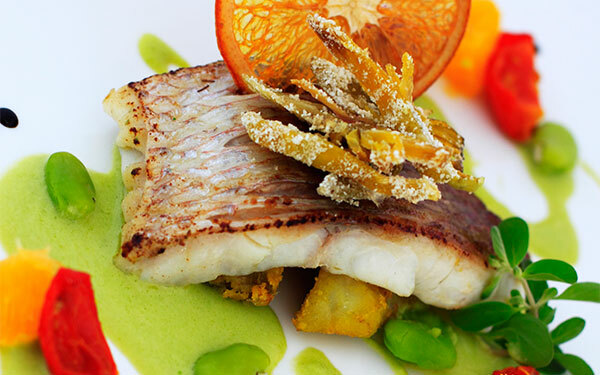 Bearing in mind the need of some of our guests to have a gluten-free diet, the restaurants at the Delphina hotels and resorts offer a selection of delicious gluten-free dishes carefully prepared by our Chefs. 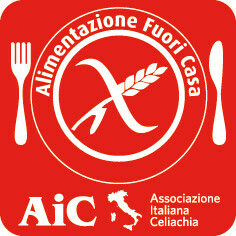 You can rest assured that our kitchen and restaurant staff receive annual training and updating on the correct and professional way to serve guests who are gluten-intolerant. Please request this service at time of booking. Half Board basis with room, breakfast and dinner (drinks not included). 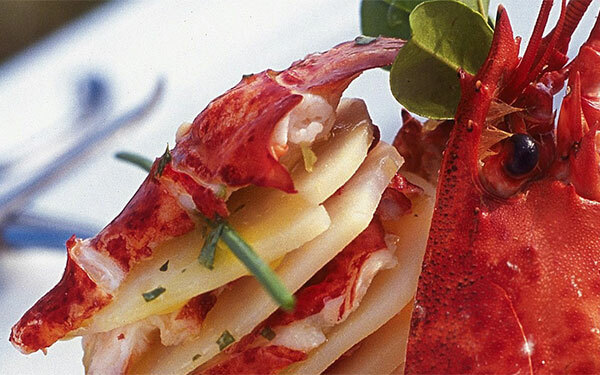 The Mediterranean Brunch® is a Delphina hotels & resorts exclusive available to all the guests at the Hotel Marinedda. 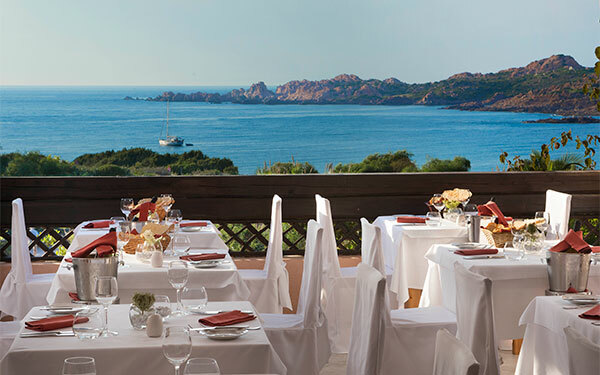 With the Mediterranean Brunch® you can eat sparingly at lunch without sacrificing the pleasures of good food with a buffet of hot pasta dishes and cold dishes prepared by the chef using whole grains, pulses and vegetables as well as a selection of salads, fruit and cheeses from the island. 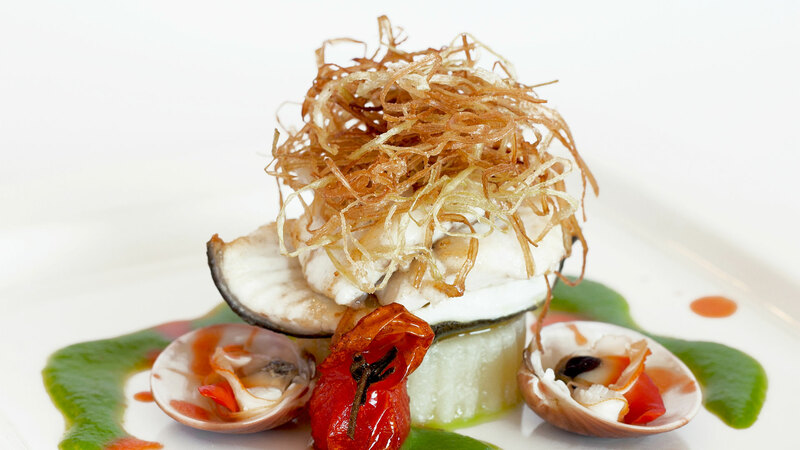 The typical main courses of meat and fish are not included, nor are desserts. Alternately, small bar on the beach in the equipped area. 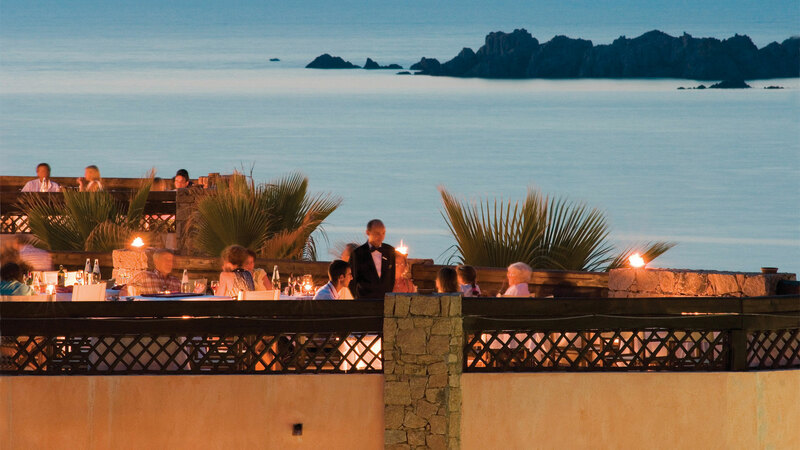 Guests who choose the Half board formula can exchange dinner with the Mediterranean Brunch®. 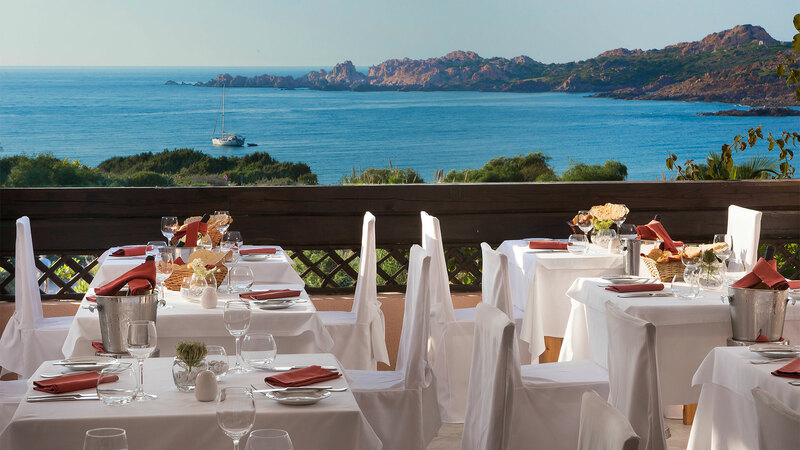 Guests wishing to go on excursions around Gallura and who purchase the Brunch Mediterraneo for the whole stay can take advantage of the Brunch Around at one of the following 4/5 star Delphina hotels & resorts: Resort & SPA Le Dune (Badesi); Park Hotel & SPA Cala di Lepre (Palau); Resort Valle dell’Erica Thalasso & SPA 5 star (Santa Teresa Gallura). Transfer and drinks not included, reservation obligatory in hotel. The opening of restaurants is at the Management’s discretion. The buffet service may be replaced with the table service at the Management’s discretion..